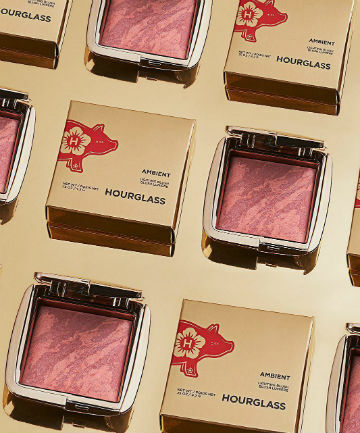 Whether or not you celebrate Chinese New Year, one thing is undeniable: All of the Year of the Pig-themed beauty products coming out right now are so good. From classy red versions of popular serums to ridiculously adorable highlighters pressed with piggies, there's just so much amazingness to choose from. So with that in mind, we've created a round up for some of the very best Lunar New Year makeup and skin care products in town — keep reading to see our favorites.